Perfect poem to go with this photograph, AB. Where did you discover it? So regal! Lovely. First of all beautiful poems as always dear friend! … I was wondering if you would like a pdf copy of my poetry book in exchange for a review post? Im trying to do this promotion thing but am not very good at it! haha. Let me know. Growth… in any form, is beautiful. Very clever! 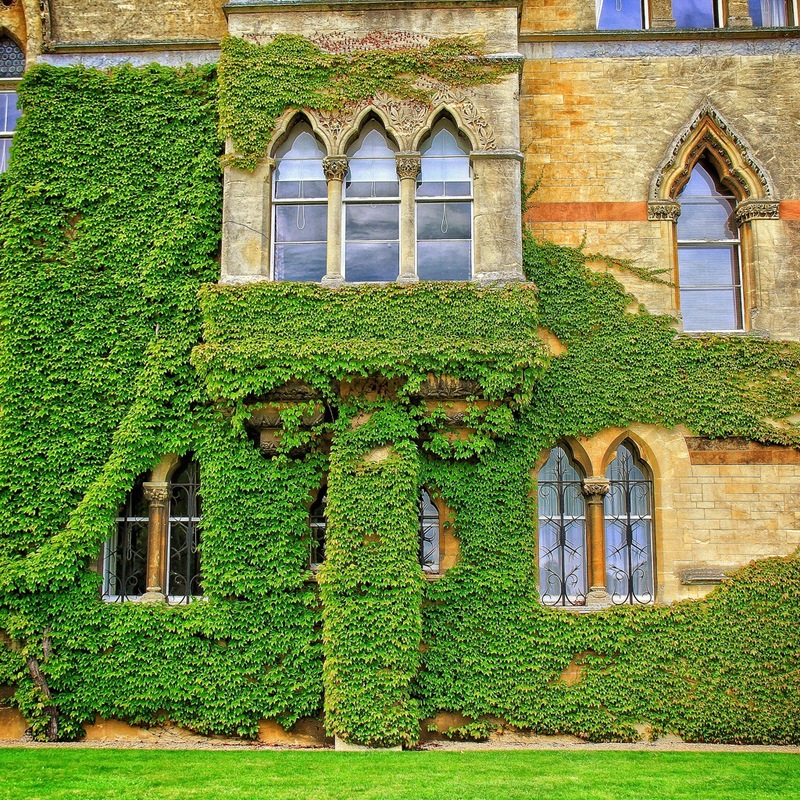 Lovely ivy growth and picture of it. Beautiful and paradoxically, both whimsical and deep. Striking facade and brilliantly apt words!